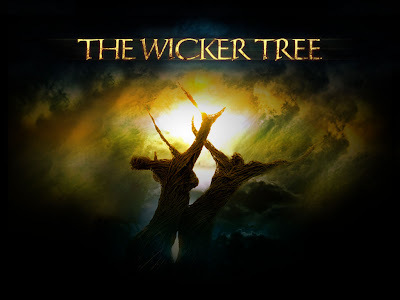 The Wicker Tree is a new film by 'The Wickerman' director Robin Hardy, the movie contains several similar elements to his 1973 film The Wicker Man, but is neither a sequel nor a remake, however it is being mooted as a "spiritual sequel." Christopher Lee has a small part in the film and is expected to reprise the role of Lord Summerisle. Young Christians Beth and Steve, a gospel singer and her cowboy boyfriend, leave Texas to preach door-to-door in Scotland . When, after initial abuse, they are welcomed with joy and elation to Tressock, the border fiefdom of Sir Lachlan Morrison, they assume their hosts simply want to hear more about Jesus. How innocent and wrong they are. 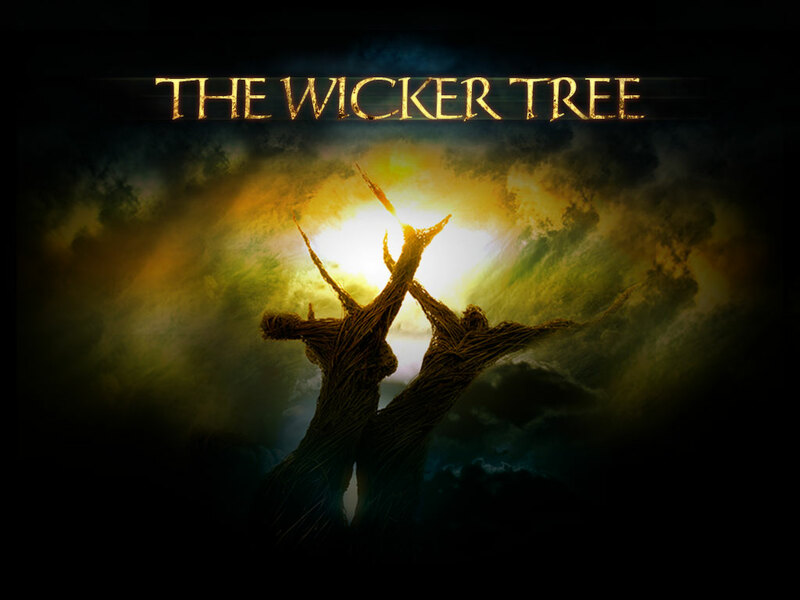 The Wicker Tree will be burning soon at a cinema near you.